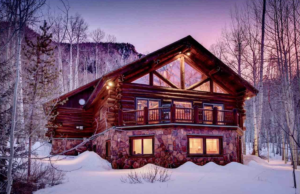 Your Crested Butte home isn’t selling – now what? It must be the Realtor’s fault! Seriously, maybe it is, but probably not for the reasons you think. Did you hire a “yes man”? Did you dictate the price against the real estate agent’s recommendation? It is your Realtor’s fault if they were not able to help you make an informed decision. It is their fault if they didn’t convince you to look objectively at the market value of your home and price it properly. They should have planned for you to adjust the price after a period of time. Otherwise, the honest seller needs to look in the mirror. Is the feedback from other agents and buyers who went through your home that it is priced too high given the other similar homes? Remember the Absorption Rate – has the average days on market (DOM) passed for a home of your price range? If a home listed in the MLS and getting exposure in the market is not selling, it is usually because of price. You either need to reduce the price to meet the market or add value to the home to make it more desirable, which is not easy to do. The good news is that it is never too late to lower the price to meet the market and see the activity of showings and interest increase. This is one of the easiest things to do if your Crested Butte home isn’t selling. What is the market telling you? What has the feedback been from other agents and buyers? If your agent can go back and summarize this information for you, there is probably a common theme. Either your home looks bad and is not appealing, or the price is too high, or both. Have you had any offers? If none, you are probably way overpriced. So far overpriced that a buyer feels like it is a waste of time to even submit an offer because of the gap between what their offer would be and your asking price. If you have gotten offers that you turned down, go back and look at those offers and what the market values were at the time. The market will likely have changed since then. However, you can still extrapolate what the proper price might be for your home. You may not want to “believe” the market, or your real estate agent, or those lowball buyers who are trying to take money out of your pocket. Okay, great, but believe me: put your mind at ease and hire a local, quality certified appraiser to come in and provide a third-party professional opinion. 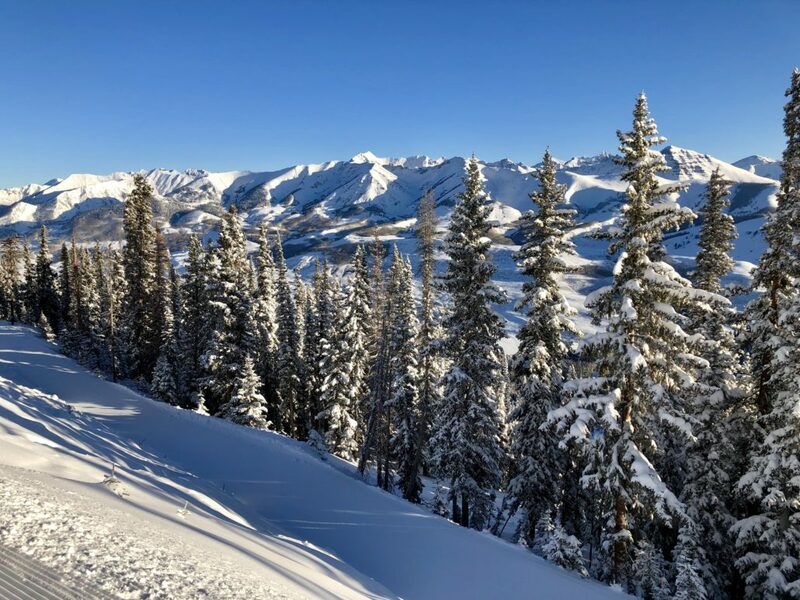 An appraisal in Crested Butte is around $800. But if you consider your holding costs, and getting on to the next chapter in your life, this should be a non-issue. You hire an expert to tell you the truth, not to tell you what you want to hear. 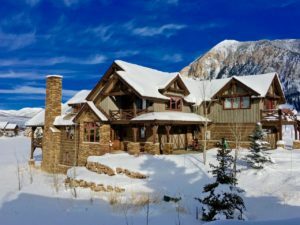 I hope you see the level of detail and time and effort I put into this candid article What To Do With a Crested Butte Home That Isn’t Selling. I have become a Top Real Estate Agent in Crested Butte by providing my clients with information and insight. This helps my clients to make informed decisions. Some decisions are not always easy.